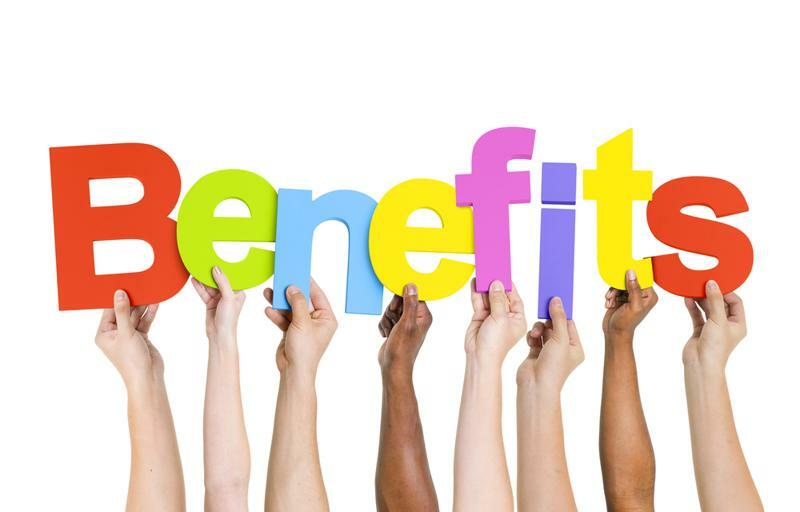 Benefits are important to your employees and, therefore, your business. What your team members can depend on, aside from a paycheck and fulfilling work, will strongly affect satisfaction and retention. A survey conducted by TechnologyAdvice found that 56 percent of employees considered benefits “moderately” or “very” important, and an equal share of those surveyed said they’d rather have certain perks than extra salary. Benefits brokers can either work exclusively with one insurance company or be independent and operate on commission, selling plans available from multiple providers. Agency-affiliated brokers frequently offer discounts that might not be available directly from the provider. An independent broker, meanwhile, is working on commission, and big sales are in their best interest. They are not tied to any one insurer and can present a wider range of options. Frequently, brokers will come into your office and hold informative sessions for employees regarding what insurers offer, how their costs may have changed and how the coverage or benefits may differ between current and proposed plans. Brokers often also assist with the enrollment process and may even offer their time for one-on-one sessions with individual workers who have questions. Moreover, they may even offer cost-benefit analysis of your company’s existing services. A skilled broker will provide critical advice regarding the optimal employee benefits for your business. All U.S. states and the District of Columbia require licensure to sell insurance, but beyond this basic requirement, certification is also important. The National Association of Health Underwriters, for example, should pop out to you on a potential broker’s list of qualifications, particularly the Registered Employee Benefits Consultant designation. For more specific insurance backgrounds, check that the professional has corresponding credentials from NAHU or a similar organization. If you choose the right broker for your company, you can build a vendor-client relationship that lasts for years. Not only that, but the salesperson may also increase their involvement and provide consulting services, even after sales are made and new plans take effect. This might help mitigate the chances of any snags coming up between your company and the insurer, and help staff better understand their new benefits. For more information about what to look for in a benefits brokers, check out our eBook 4 Characteristics of an Excellent Benefits Broker.